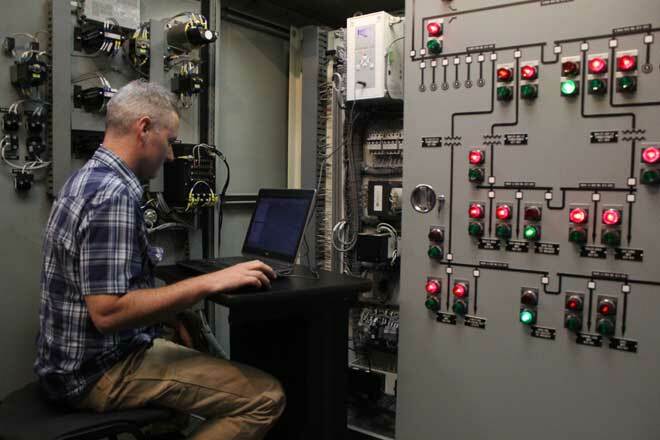 MD&A maintains a staff of OEM experienced field engineers which provide installation, technical support, advanced troubleshooting, training, and consulting services for: gas turbine controls, generator excitation, and turbine auxiliary systems. 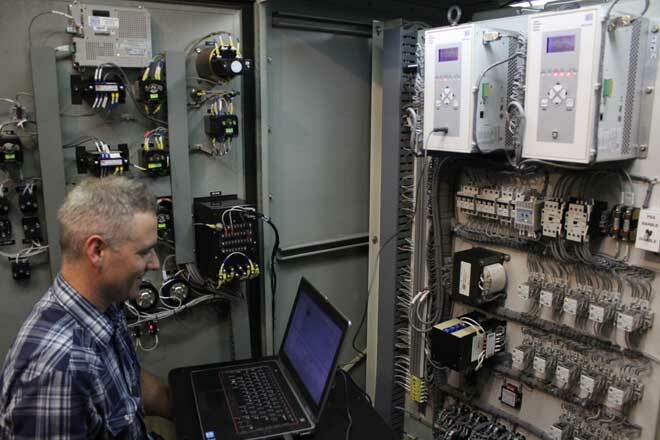 We employ engineers who specialize in a broad range of controls, including GE MKIV through MKVIe systems. We offer turbo machinery consulting services, customized data collection and analysis, along with complete start-up and commissioning support. Read our case study blog on Co-Gen Turbine Controls Retrofit.